Sentek Drill & Drop probe provides the user with great flexibility for precision monitoring of temperature, water and salinity at multiple depths in a soil profile. 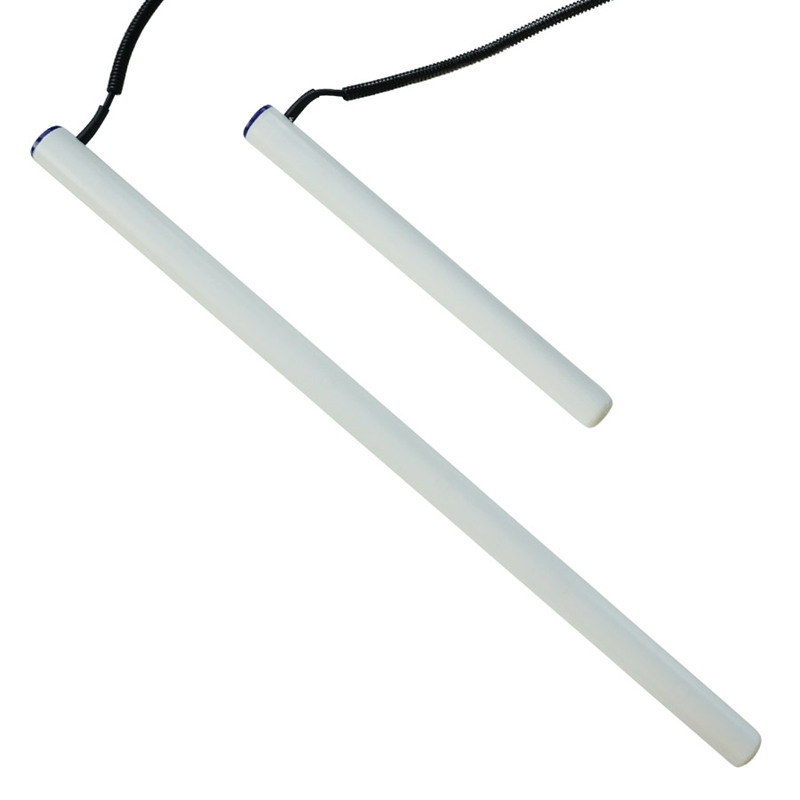 Available in three lengths: 60 cm, 90 cm and 120 cm with sensors fixed at every 10 cm increment. Moisture precision ±0.03 % vol.